Note this camshaft has a metal ring gear and not the plastic like 49118-2082. You may need the newer spur gear PN# 59051-2112 to prevent binding on earlier mule engines. 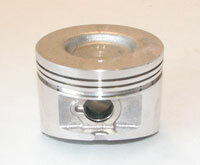 13001-1304 PISTON-ENGINE, STD *Discontinued. Not Available. 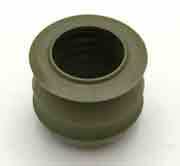 13008-1117 RING-SET-PISTON,STD *Discontinued. Not Available.